Fostering a dog is one of those rewarding experiences that often carries some mis-conceptions with it from those not in the know. 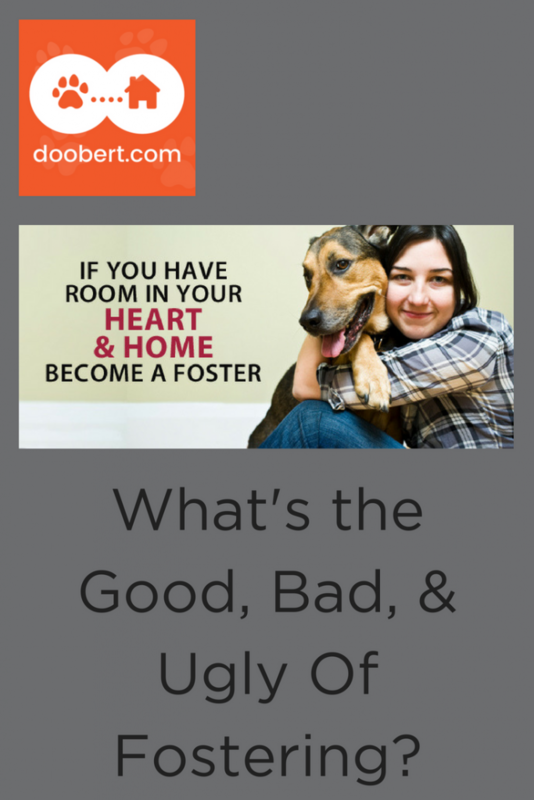 So, here’s the truth about the good, the bad and the ugly of fostering a dog so you have all of the details and can make the right choice for yourself. The good: Fostering a dog is one of the best ways that you can help out at your local animal shelter. We know how hard it is to work regular volunteering hours at the local shelter so providing a temporary loving home to a rescue dog is something that helps both you and the companion animal and it’s a great way to give back to your local animal shelter. The bad: One of the potential bad sides of fostering is you might fall in love once you get to know your foster dog friend and your fostering relationship turns into one of commitment and forever. Wait, is that a bad thing? Most people that do animal rescue would of course say no but once you adopt your new furry friend you may not be available as a foster home for the shelter again. 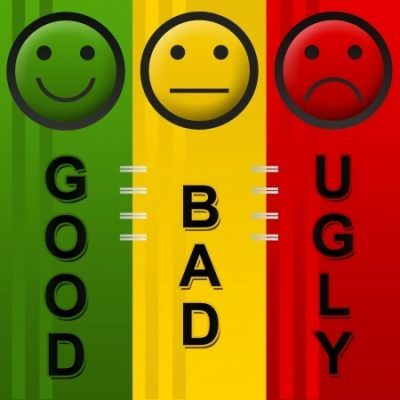 So bad is all in the perspective I guess. The ugly: The ugly side of fostering a dog is that you will embody the word “advocate.” You will likely spend all of your free time socializing your dog and taking them out to meet potential adopters in the park, on walks and in dog friendly restaurants. You’ll of course want to hold potential adopters to a higher standard that is worthy of the foster dog that you have cared for so lovingly over the weeks and months and you will want to be a part of scrutinizing the application, grilling the adopter on “where were you last night” and demanding to know what brand of food they will feed your canine friend. You will realize what it means to love another being more than yourself and cry when it’s time to part ways along your journey. But you will know your purpose has been served and that your skills will be needed again soon to help the next foster dog find their forever match. You are the matchmaker. You are the one that makes the difference.